In terms of design, the 2016 Volkswagen Passat is not groundbreaking as it borrows a lot of its elements from the outgoing model. However, the designers have ensured that it looks more modern and stylish by making some of its features sharper for lasting appeal. The overall body of the sedan has been lowered in height. Most car enthusiasts know that this is why the sports cars in Formula1 look extremely stylish. Manufacturers like Porsche, Ferrari and Lamborghini always make their vehicles extra low so as to achieve the coveted look. 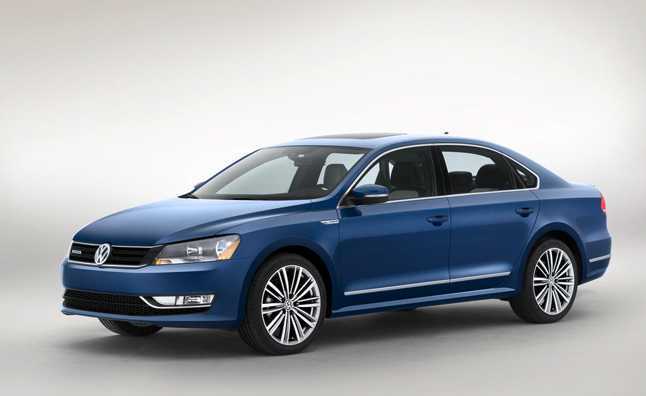 The 2016 Volkswagen Passat has adopted the same concept to make it look sportier and trendier. The wheelbase is much longer which gives the sedan higher ground control and stability. The cabin is much more spacious giving increased leg room as well as space to keep your luggage, in case you are planning a long trip. 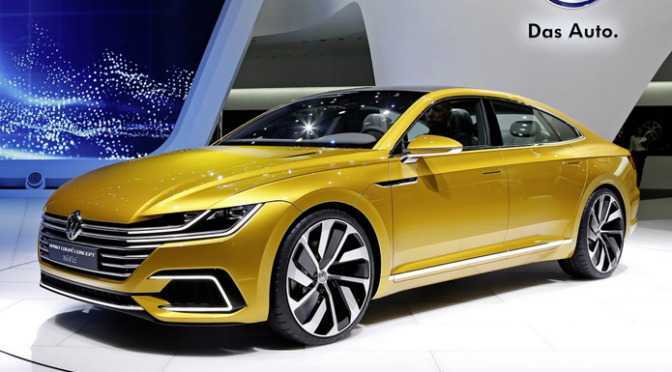 Volkswagen has also opted to build the new Passat on the MQB platform for the first time. The vehicle is now officially available in Australia. It comes with a base price tag of $34,990 and there will be three different variants to choose from, for the Australian customers. The comfort line is the first of the lot and the highline is the most luxurious variant offered by Volkswagen. A wagon version of each of these variants can be opted for and optional upgrade packages are available, if you choose to upgrade your vehicle. The packages are different from one another and are specifically designed for each of the three models. The basic model 132TSI is powered by a 1.8 liter turbocharged four-cylinder Blue motion engine and can reach from 0 to 100 kilometers per hour in 7.9 seconds. The next is the 140TDI diesel engine variant and the last is the same petrol engine model, but with higher upgrades. Volkswagen offers a couple of standard features with the car including the driver’s seat equipped with an ergo Comfort design. According to the manufacturer, it allows the driver to operate the vehicle for long hours during extended journeys without discomfort and body pain. It has been perfectly contoured to suit the human body. There’s also three zone climate control system integrated into the infotainment center and a 6.5-inch screen to customize your music, air conditioning among others. The Discover mode satellite navigation system makes it easy to find your route. The car has a wide array of system and drive assistance systems incorporated into it.